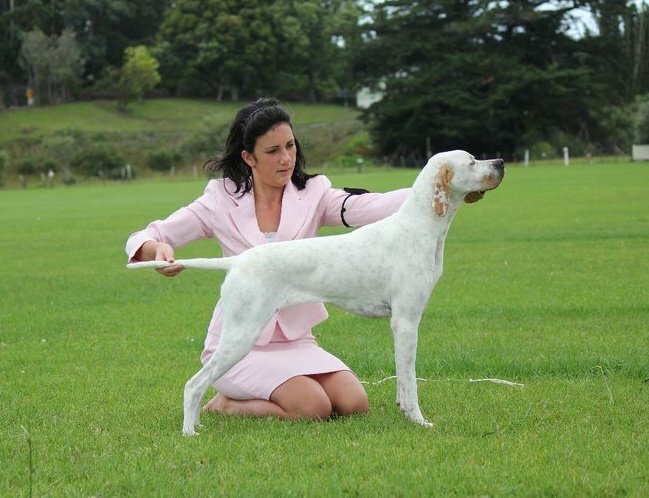 Hi my name is Jaana, I have been involved in the Dog Showing world for 7 years and have competed in NZYKC (New Zealand Young Kennel Club) heats for the past 5 1/2 years. 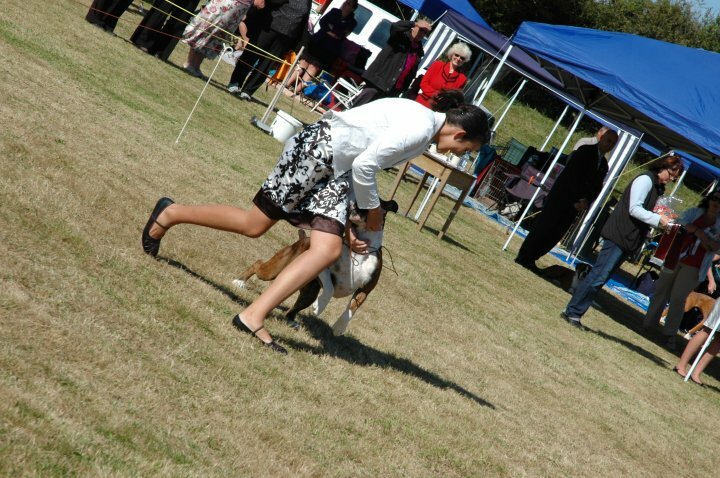 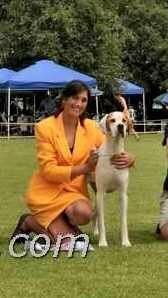 I have also started competing in JDH (Junior Dog Handling) heats for 3 years. 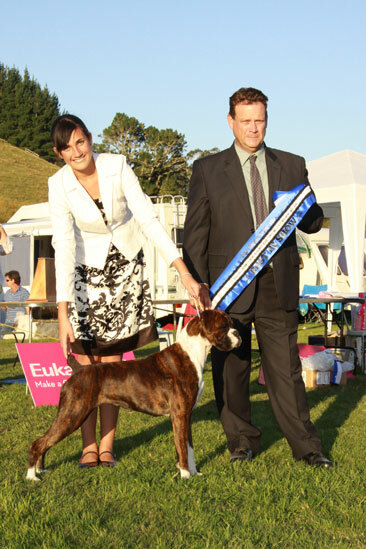 I am also currently a member of the New Zealand Young Kennel Club. 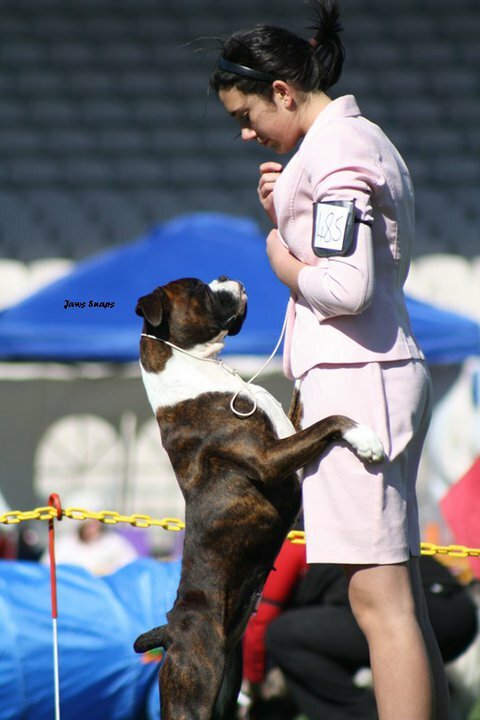 I absolutely love dog showing and would not miss one for any other occasion, I have meet and made so many great friends in this hobby. 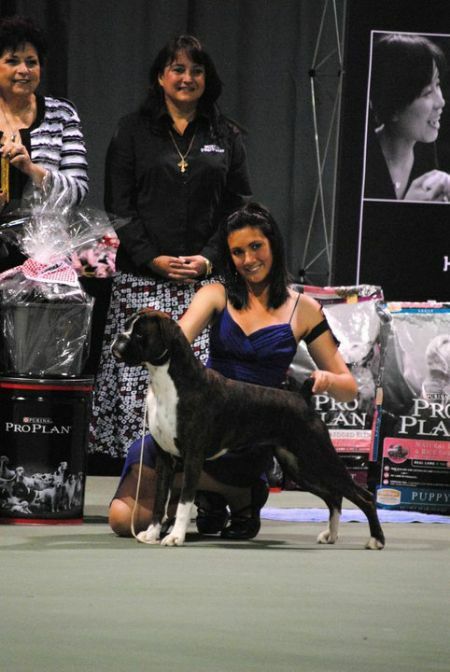 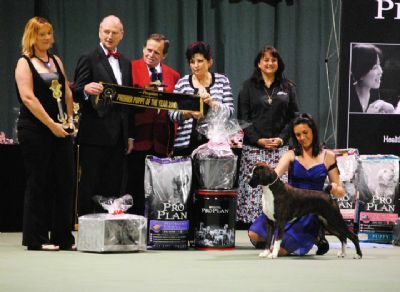 I have enjoyed much success in the ring including Multi Best & Reserve Best in Show's All Breeds, Best in Specialty Shows and other In-Show awards but my biggest achievement lately is with Jordi winning the ProPlan Premier Puppy of The Year 2010. 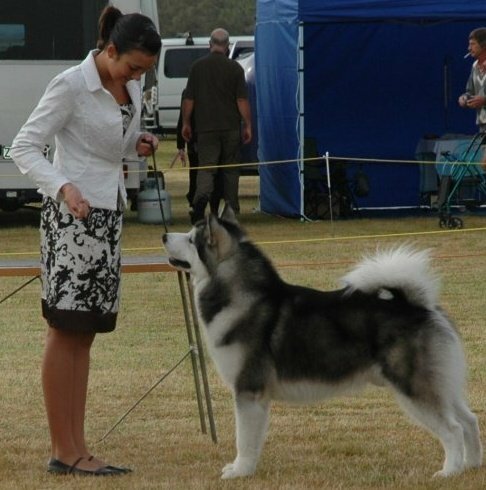 *News Update June 2011* - the same weekend as my birthday Jordi "Kadence Luv At First Sight" is titled into a GRAND Champion. 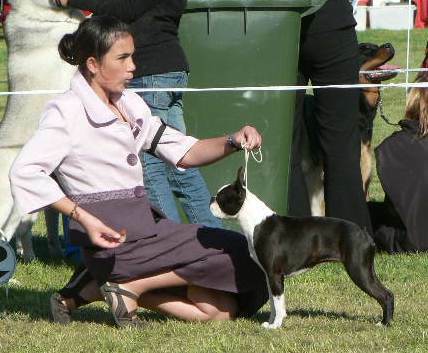 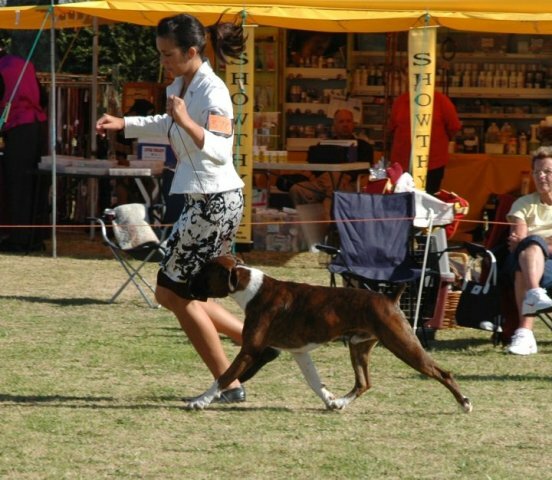 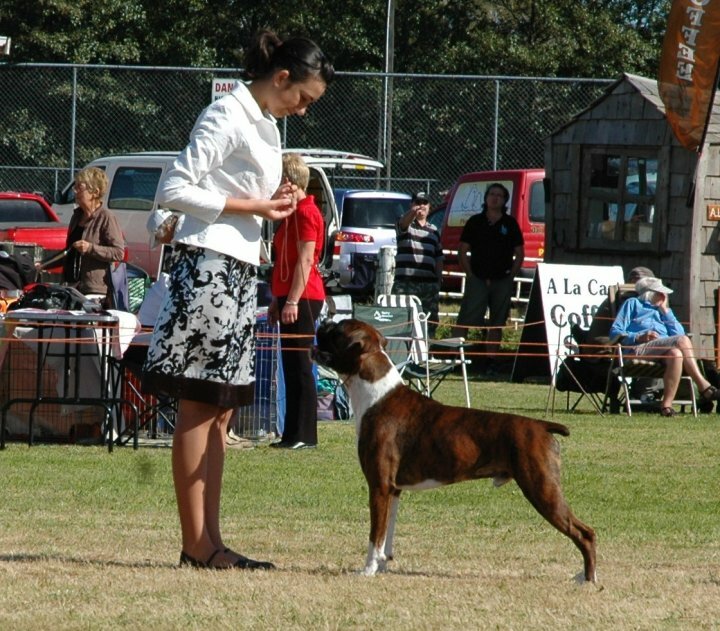 I have owned my own Boston Terrier Angel (CH Rossdhu Seventh Heaven with Devine) whom I titled into a New Zealand Champion and had a very successful time in the ring with when I was only the age of ten. 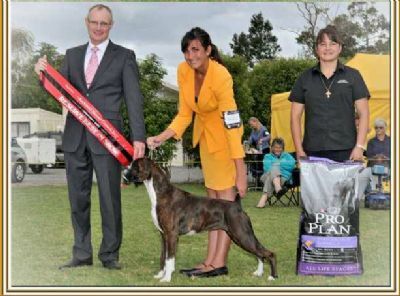 Now I Co-Own Nitro "Kadence Nitro Wild" with my Mother Aynsley and a stunning Pointer puppy Zac (Guildford) "Robwyn All Black's Dream" with Paul Robinson. 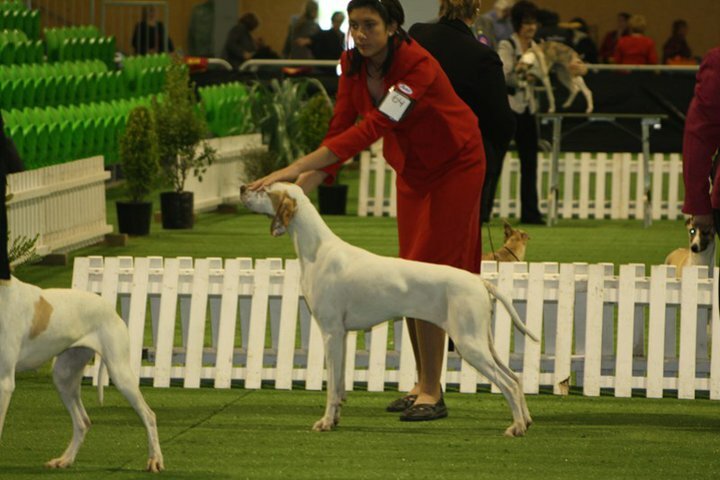 I am looking forward to an exciting future for these two youngsters and would like to say a huge thank you to Mum & Paul for allowing me to own these beautiful boys. 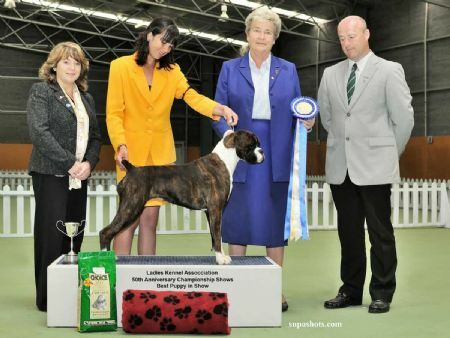 Other than handling my own boxers as well as some of Paul Robinson's (Robwyn) Pointers. 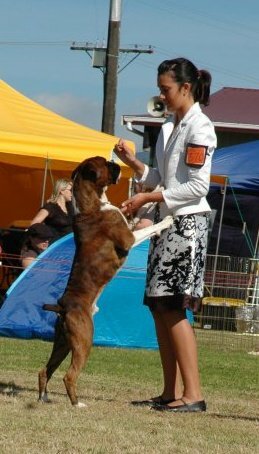 I have also handled many others breeds but I must say Boxers and Pointers are my favourite and have a special place in my heart. 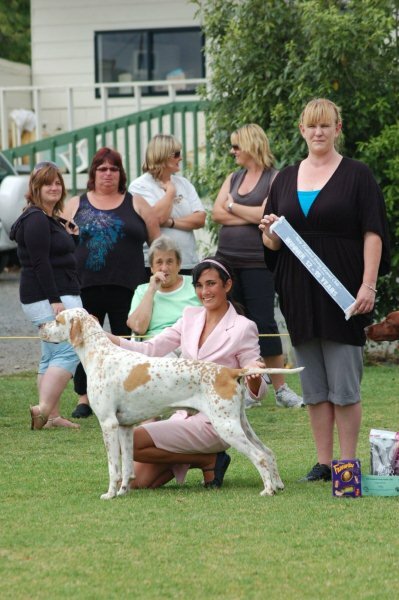 As from 2011 I have started handling English Setters for Ballymore Kennels , I would like to a huge thank you to Judith James and David Gibson for allowing me to handle your beautiful English Setters. 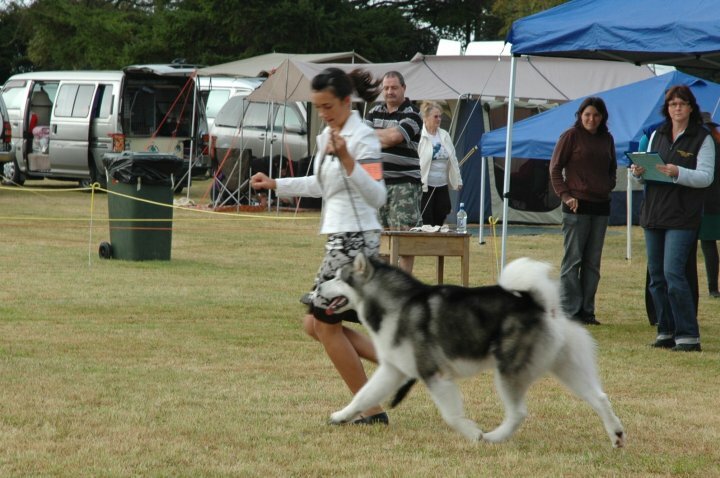 My goal for Junior Handling is to one day win the JDH Finals at the Nationals and represent NZ at Crufts. 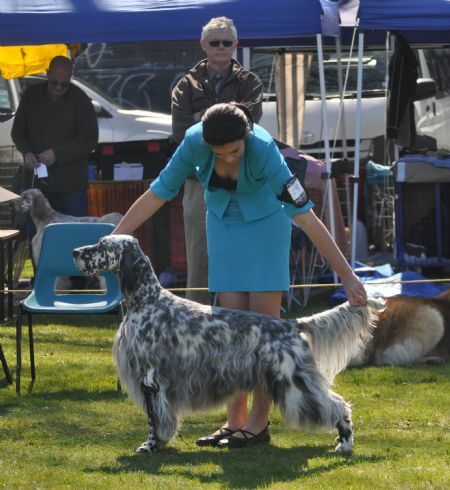 I would like to say a huge Thank you to Paul Robinson and Carolyn Cederman for help you two have given me and for letting me show your beautiful Pointers. 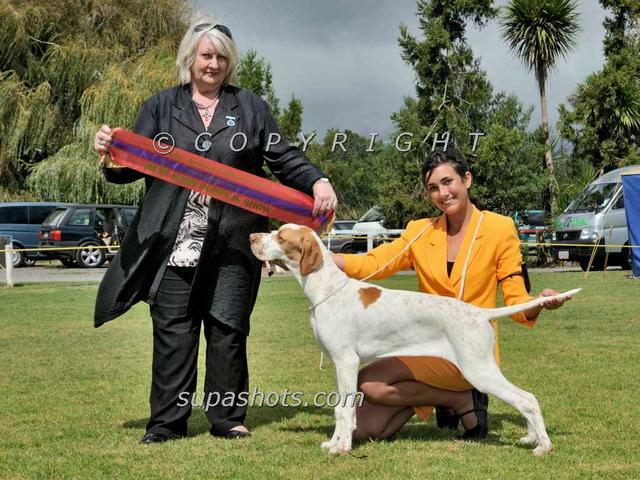 Ch Kadence Luv At First Sight "Jordi"
CH Kadence Viva La Bam "Bam"
Ch Robwyn On Top Of The World "Summer"